When you come to BBC on a Sunday morning our stewards will greet you and make you feel welcome. 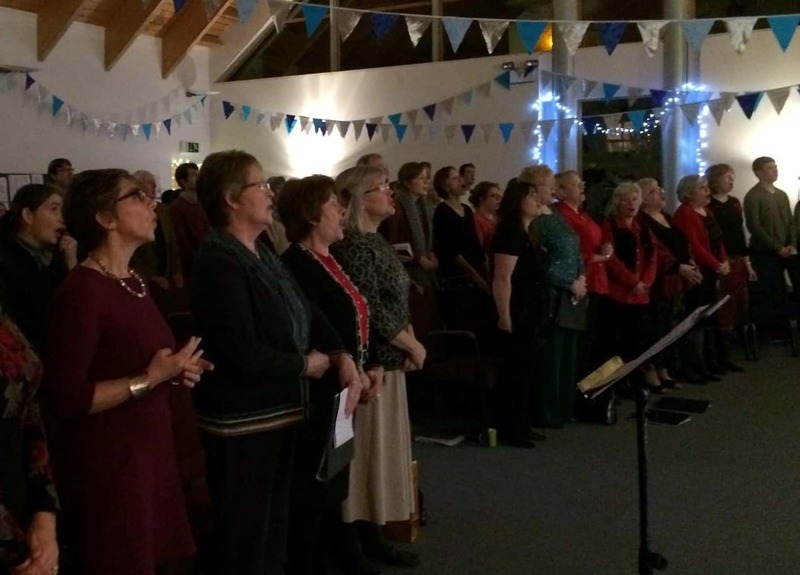 Our family-friendly morning service starts at 10 .30 with some singing – we mainly use modern “worship songs” led by our praise bands, although occasionally more traditional hymns are included. Prayer is important to us, so we pray together before our Pastor (or sometimes a guest speaker) talks about the Bible passage that was read. Occasionally video clips are shown and the service ends with some more worship songs. Our prayer ministry team is always available after the service for anyone who would like to talk and pray confidentially about any issue. If you have younger children, a crèche for children from 0 to 3 years is available for the duration of the service, and at the same time, we run our “Kidzone” group (for children from 3 years to P6) . P7 to S6 young people also meet in their “Crossroads” groups during the morning service, so all ages are catered for. After the service, tea, coffee and biscuits are served in the foyer, and there is an opportunity to chat and get to know people. From time to time will we also run Baptismal services. Baptism by immersion in water is an important part of what we believe, and we are glad to offer this to any believer. On the first Sunday of every month we have our Communion service, when we share bread and non-alcoholic wine as a symbol remembering Christ’s death, resurrection and future return. Anyone who believes in Jesus as their Saviour is welcome to take part.